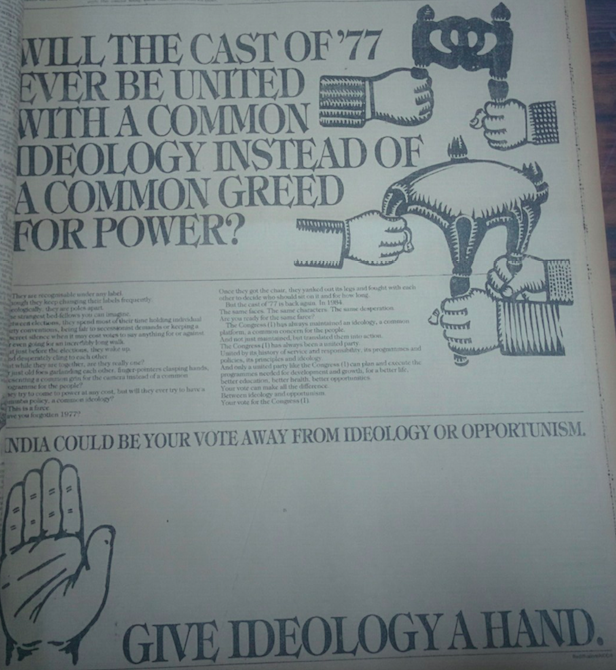 In 1984, @INCIndia called out the opposition as united by greed and not a common ideology. Said "Give ideology a hand". Now, what is #Mahaghatbandhan dear @RahulGandhi? A common greed platform. 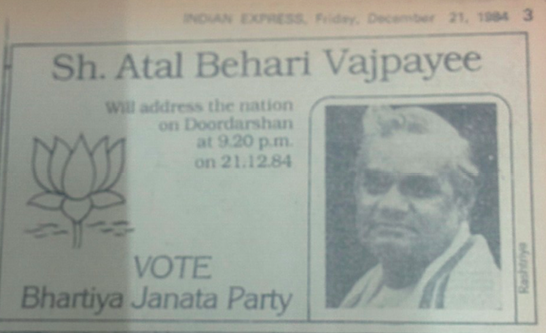 Another 1984 elections ad by @INCIndia. Supremely ironical. 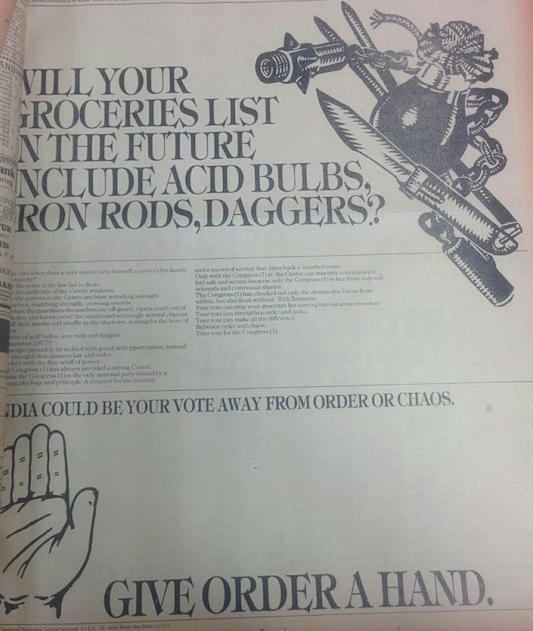 Asks the voters "will your groceries list in the future include acid bulbs, iron rods and daggers". The country was just fresh from the horrible 1984 Nov Sikh riots, and @RahulGandhi's party asks us this question. The devastating damage caused by flooding has resulted in #40YearsOfFailure of the Iranian regime. inhabitants have lost all their assets. But the government doesn't help. Urban wastewaters are filled & pple are in dangerous health conditions. But the government only thinks of saving oil wells, barracks of #IRGC & doesn't help the pple. 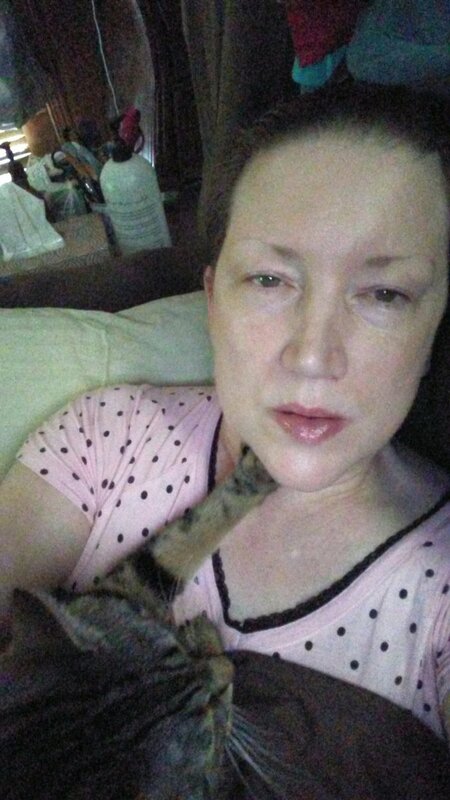 The situation is disastrous. The flood destroyed all the property & houses of the people, & people can't cope with this amount of damage, But the government doesn't help.